Allison Bowles is one of those people you need only talk with for a few minutes before realizing: She's so smart. Not long after that, you'll see she's also exceedingly witty, down-to-earth, and welcoming. 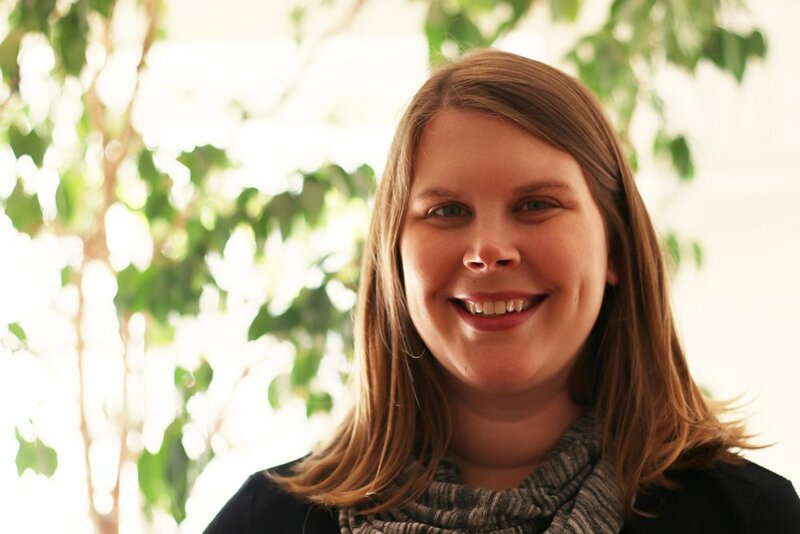 As one of our key researchers, Allison spends her days focused on designing, developing, programming, implementing, and analyzing quantitative research data for clients. Needless to say, she's a crackerjack at it. Before landing at SIR, Allison did brainiac work on things like DNA sequencing and perceptual psychology. (She has dual degrees in biology and psychology from the University of Virginia — see, this whole "smart" thing is totally warranted). Clients find Allison attentive and responsive to their ever-changing research needs. We find that she's good to put on some of our most complex assignments since we know she can noodle her way to the right solution with her characteristic finesse and accuracy.